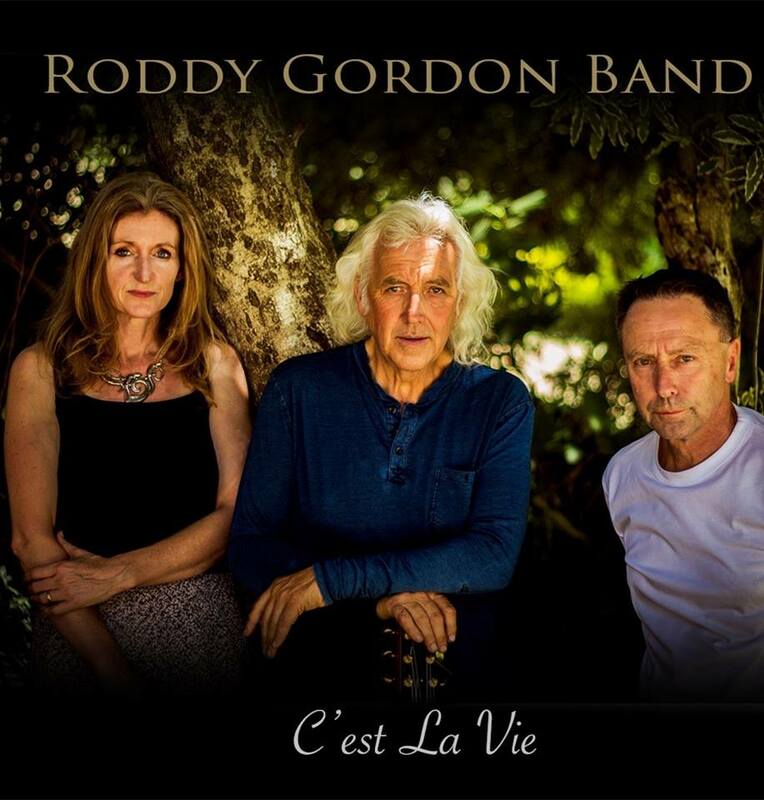 The Roddy Gordon Band have now released their new album C’est La Vie. All 12 tracks are originals with a distinct Aussie Celtic flavour. Or available for purchase at gigs, please refer to the homepage or facebook page for public gig details. The Roddy Gordon Band now have a youtube channel, the video below is track from their new album. You can listen to the podcast of the Roddy Gordon Band talking about their new album, as well as hear a few tracks from it, on Radio Adelaide, Songcatcher, by clicking here.